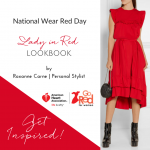 National Wear Red Day 2019 - Calendar Date. 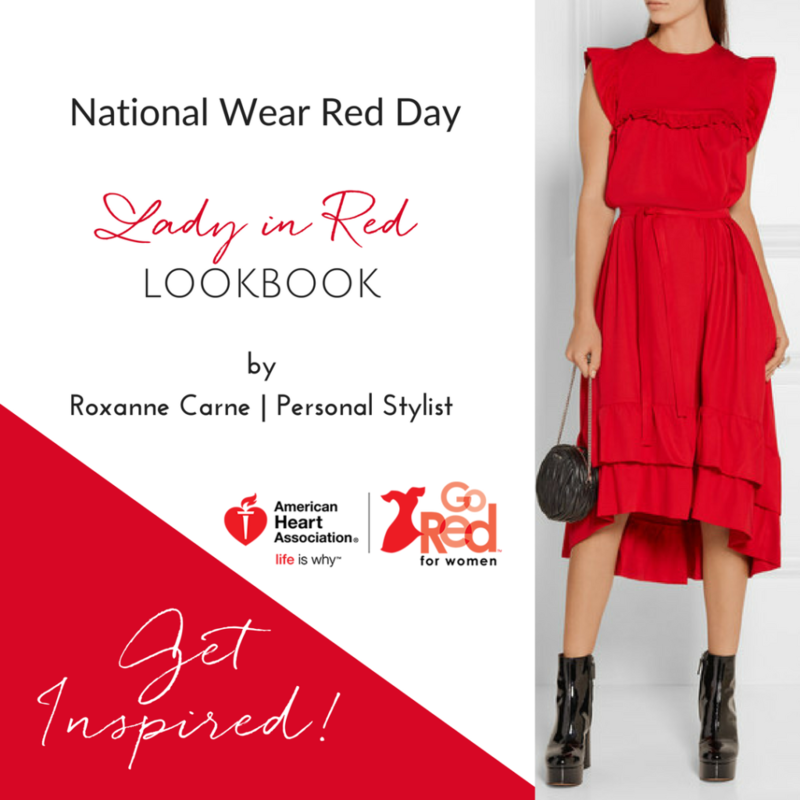 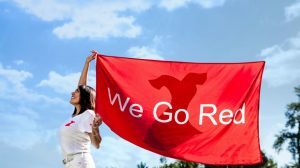 When is National Wear Red Day 2019? 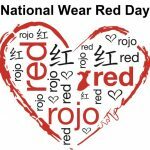 Why we celebrate National Wear Red Day? 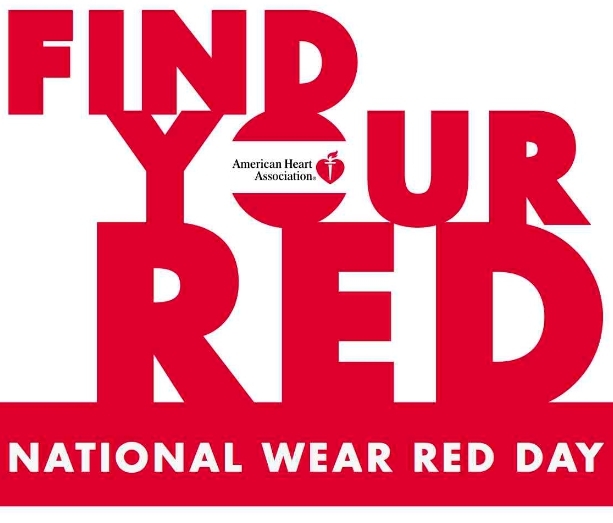 According to statistics, in the US, ischemia is the first disease from which people in the US die. 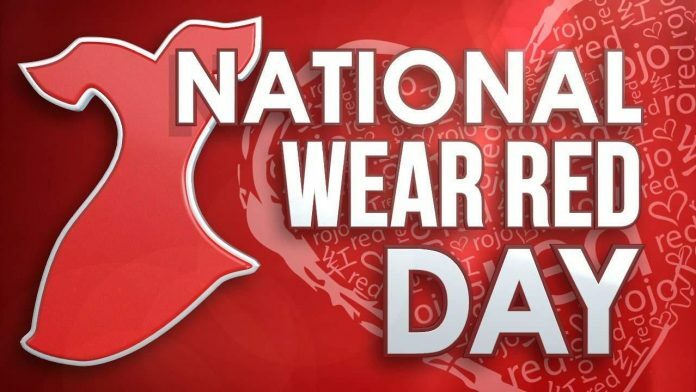 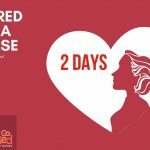 To draw attention to this problem, as well as to raise awareness of heart health, the National Institute of Heart, Lung, and Blood has suggested celebrating the National Wear Red Day annually, starting in 2002. 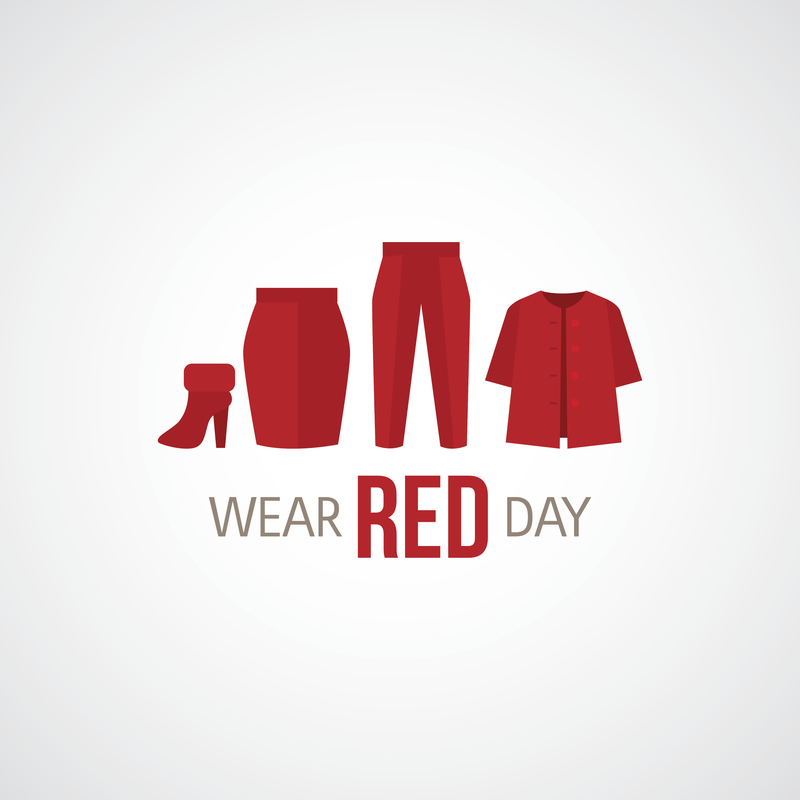 The first Friday of February is designated as National Wear Red Day. 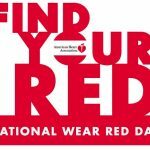 On this day, Americans unite to fight heart disease and stroke. 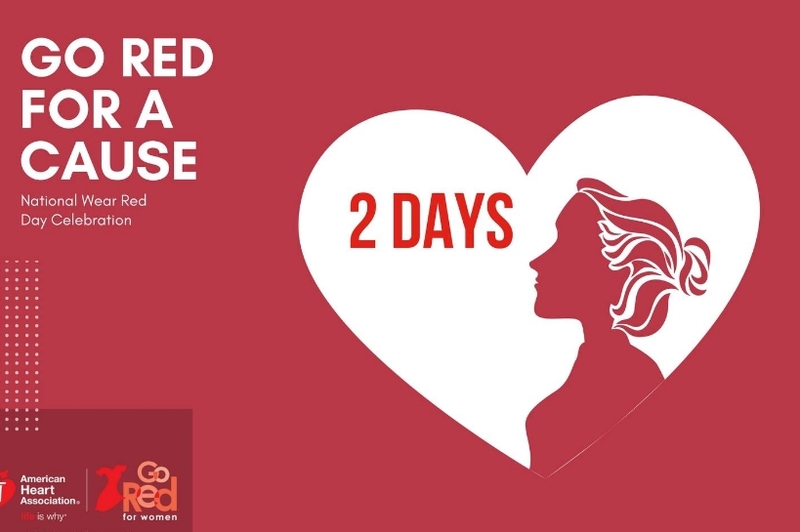 In National Wear Red Day Americans unite in order to assist those who suffer from heart disease. 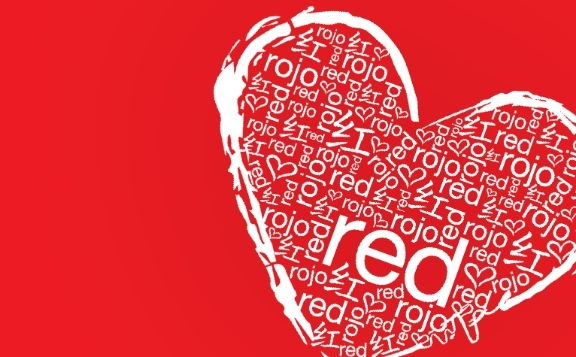 Women wear red dresses, and men wear red T-shirts, because red is the symbol of this day. 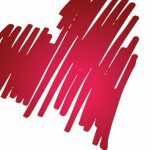 Various health organizations hold events and workshops to inform the public about the treatment and prevention of cardiac pathologies. 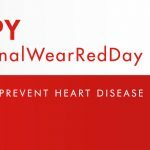 National Wear Red Day is recognized by several healthcare organizations, including HHS and AHA. 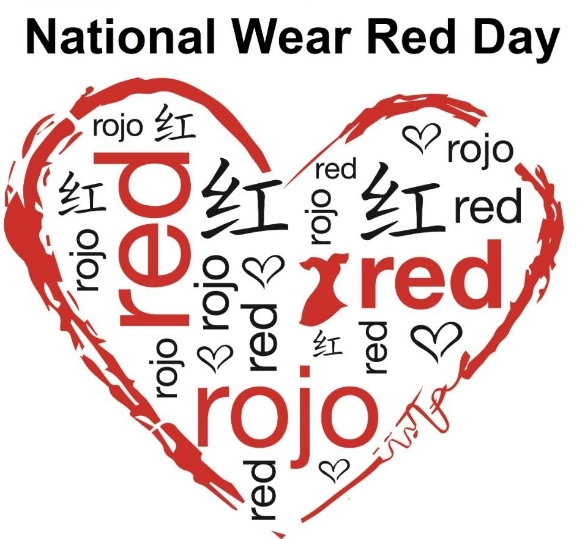 National Wear Red Day is not a day off. 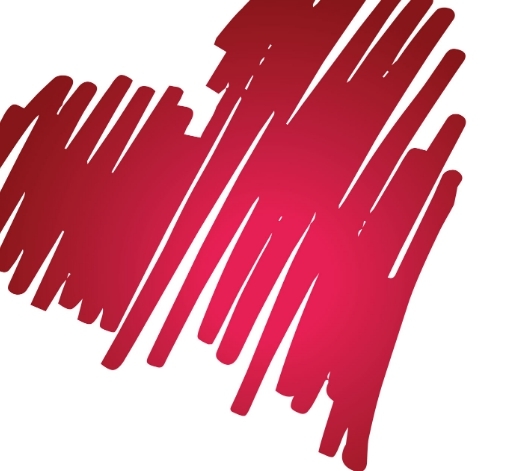 All companies worke normally.